A drop of blood, a fragment of skin or a hair found on the scene of a crime can supply a lot of interesting information. The DNA contained in these traces can be analysed and compared with a suspect’s DNA. If they match, the offender is nailed. 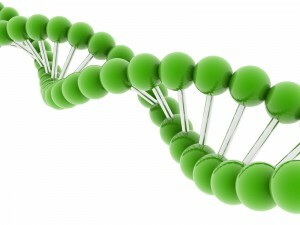 But the hair, the blood and the skin contain little DNA: how can we get enough to analyse it in a simple and safe way? The solution is offered by bacteria. DNA polymerases are bacterial enzymes that can replicate DNA in in vitro conditions. Through these enzymes, forensic detectives can obtain many identical copies of the original DNA that can be easily analysed and compared with the suspects’ DNA.